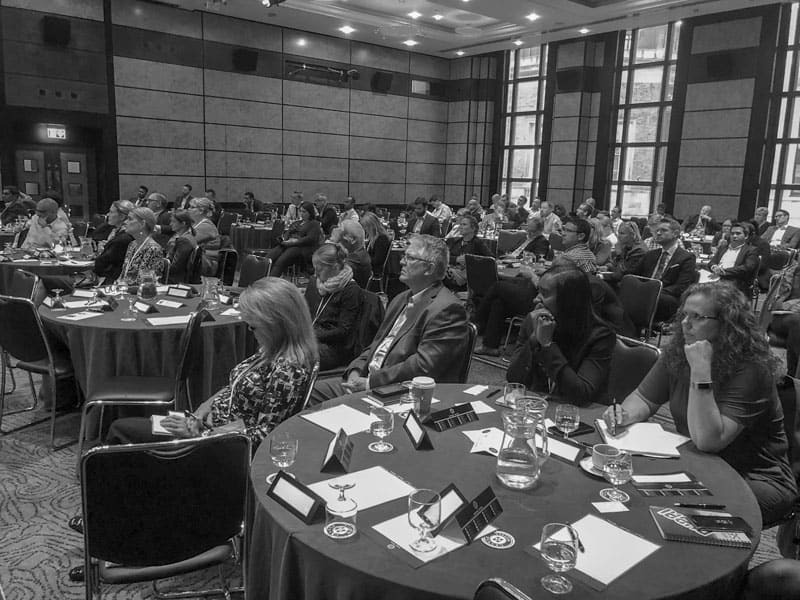 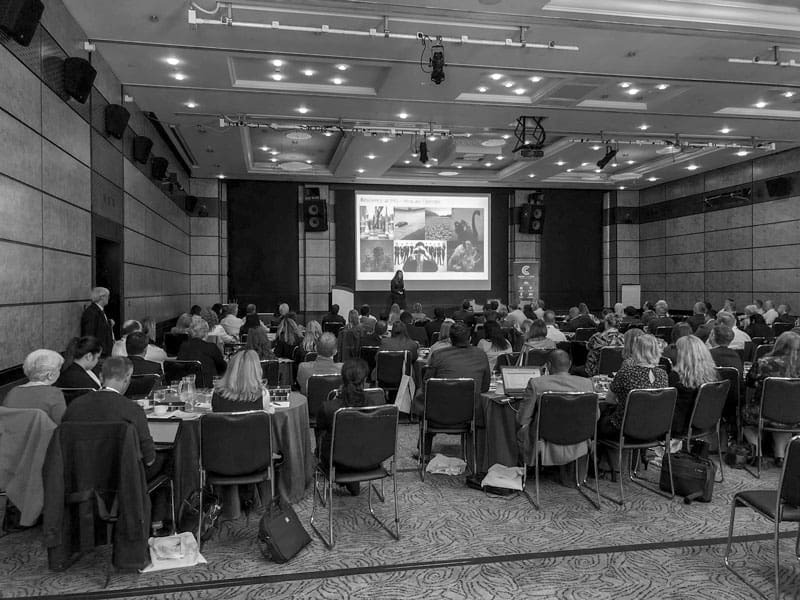 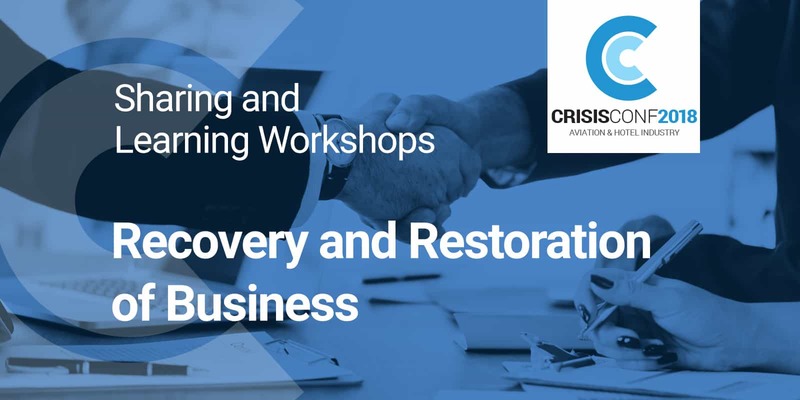 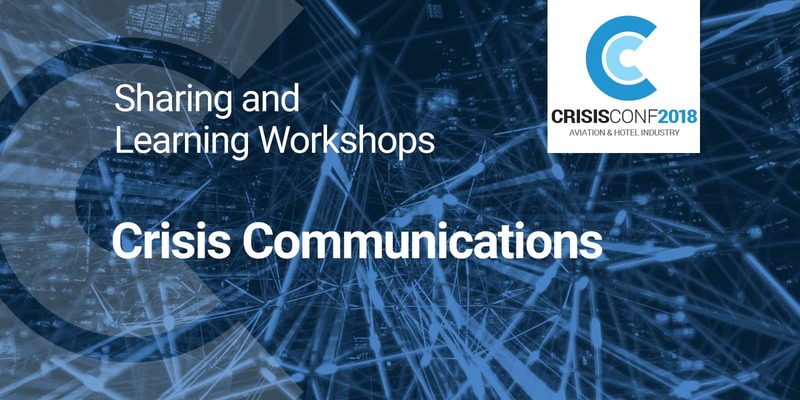 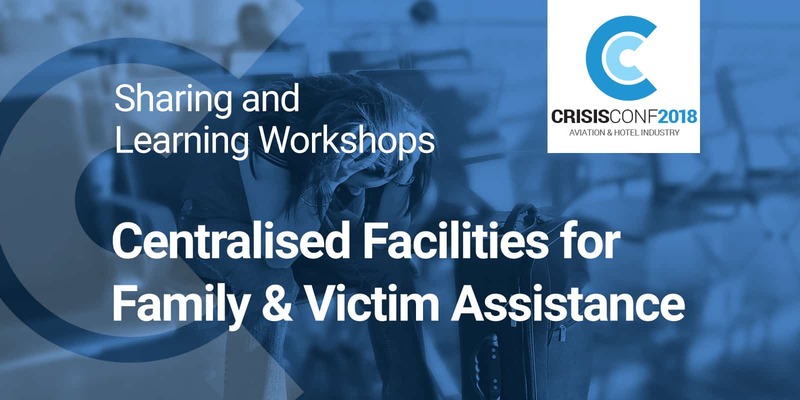 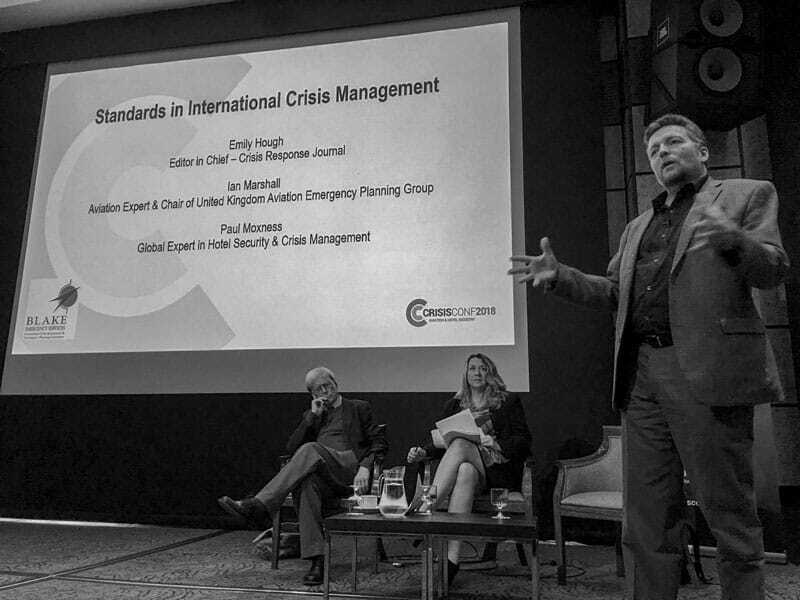 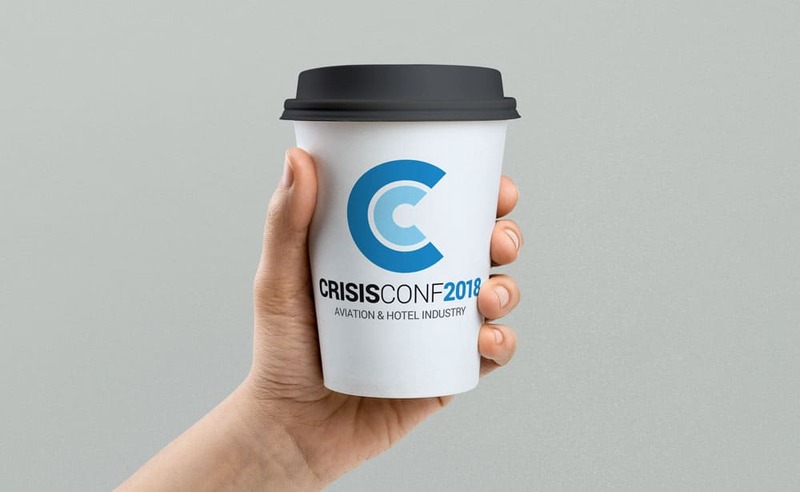 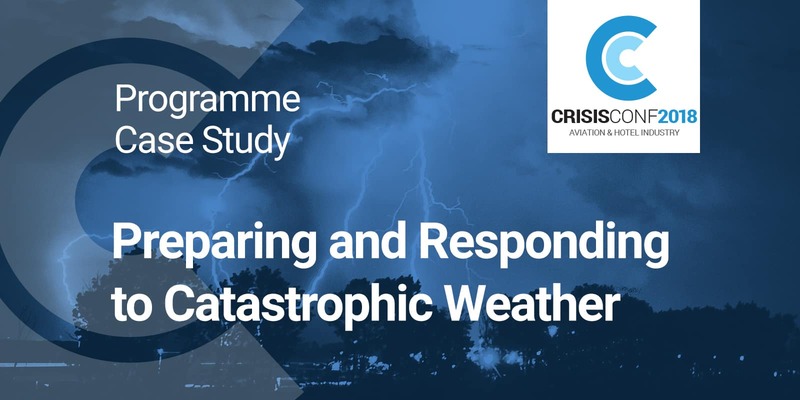 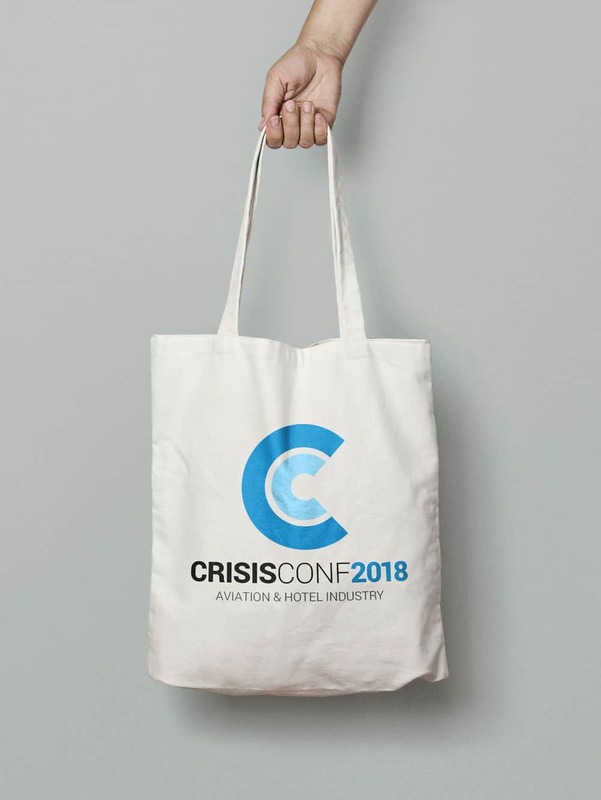 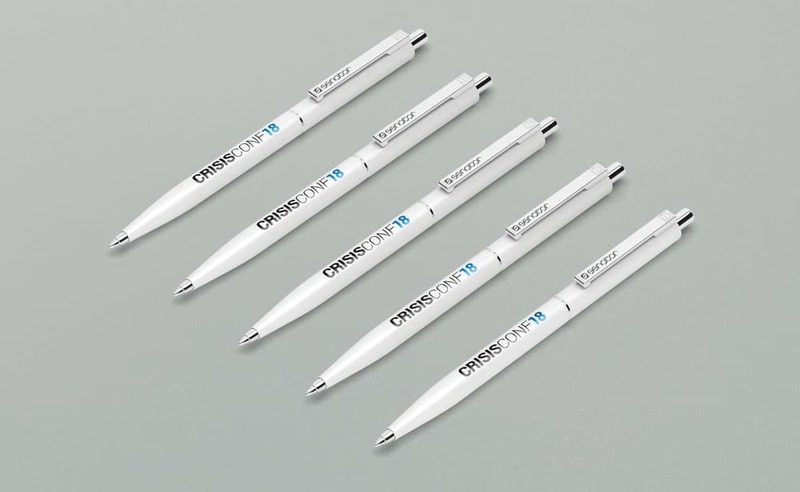 Crisis Conf 2018 is an international conference for the aviation and hotels industries. 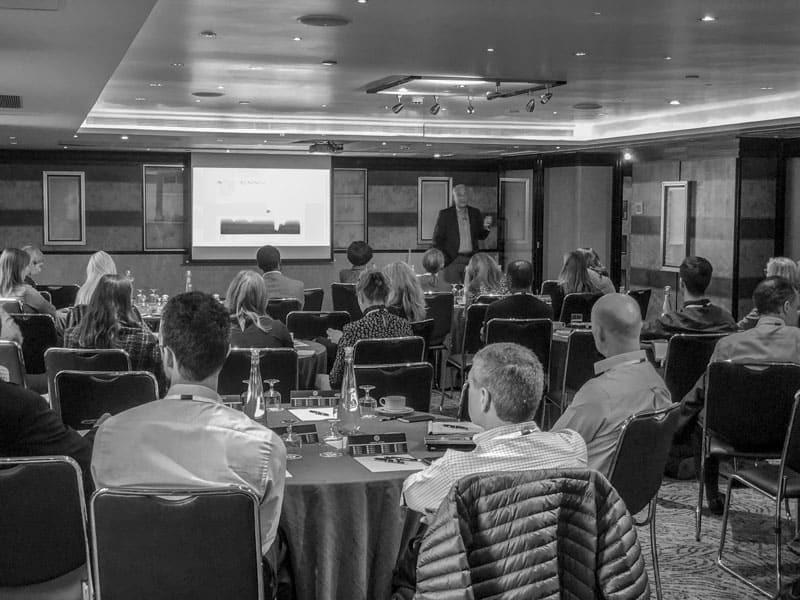 We are asked to design the logo, design and build the website, produce marketing materials and deliver email communications to registered subscribers. 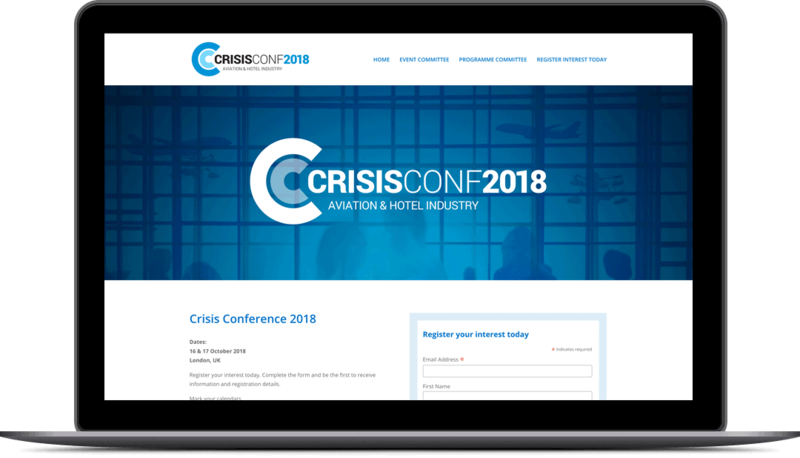 Our main task was to design and build an ecommerce website where visitors can register, purchase tickets and stay up to date with conference news throughout the year. 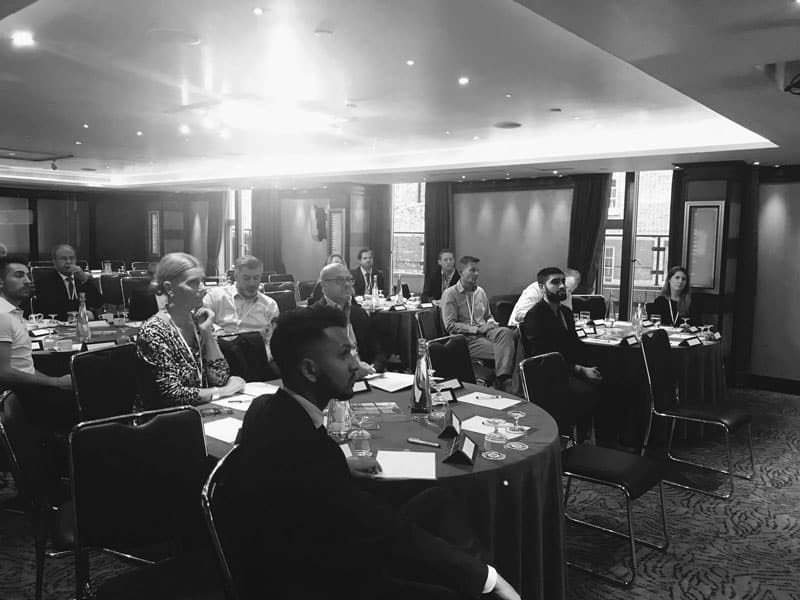 The following video was released on social media in the lead-up to as well as being shown at the event (watch full-screen). 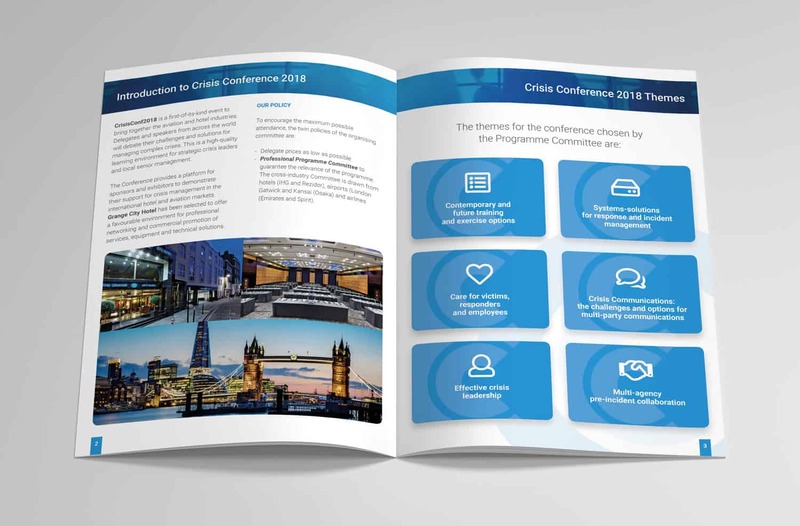 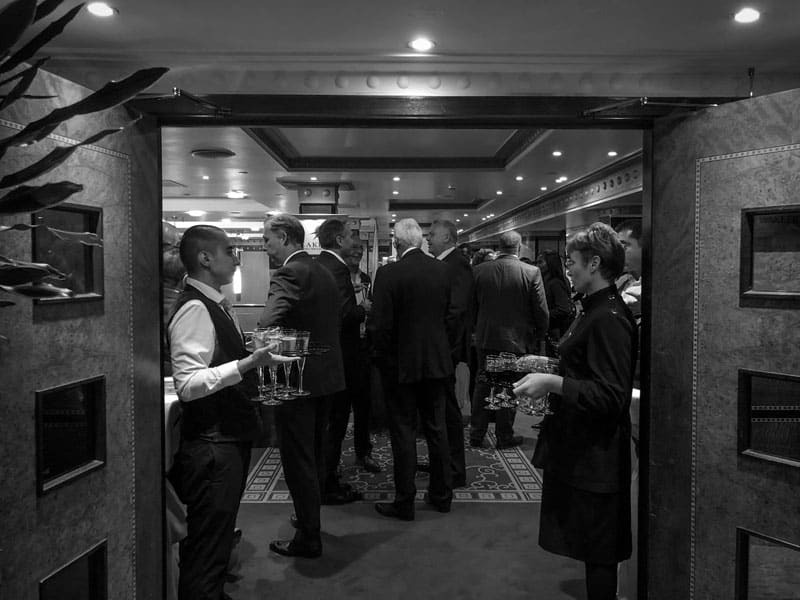 We created the programme brochure and various branded promotion materials for delegates & exhibitors of the event as well as branded social media images in the lead-up.